This posting shows an almost fully intact Bumastus barriensis (Murchison) prone trilobite. It was found in the Silurian Period Wenlock series of Dudley Worcestershire England. Image taken August 2016. 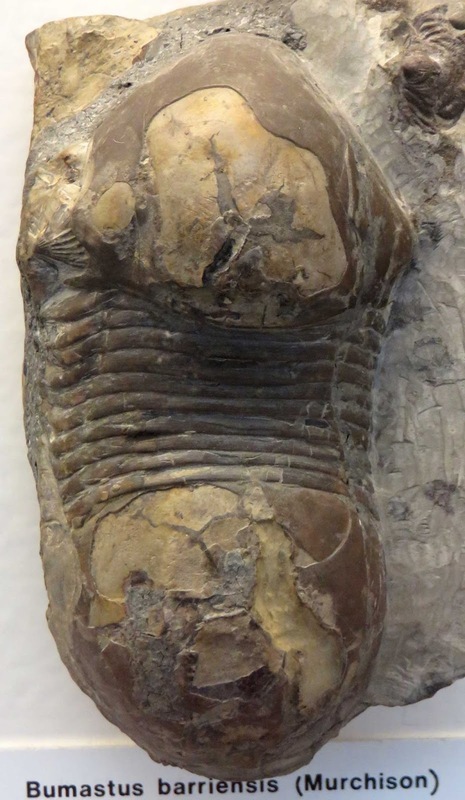 Finding an intact Bumastus trilobite in the Waldron Shale is what I consider to be a Holy Grail fossil.